There is speculation rampant in the local legal and political community about who President Donald Trump will nominate as the next US Attorney for the Western District of New York (WDNY). While some sources say that, when it comes to Trump, it is never a done deal until it’s done, several sources close to Trump have said the president has made his decision and that decision is Clarence Town Justice Michael B. Powers. 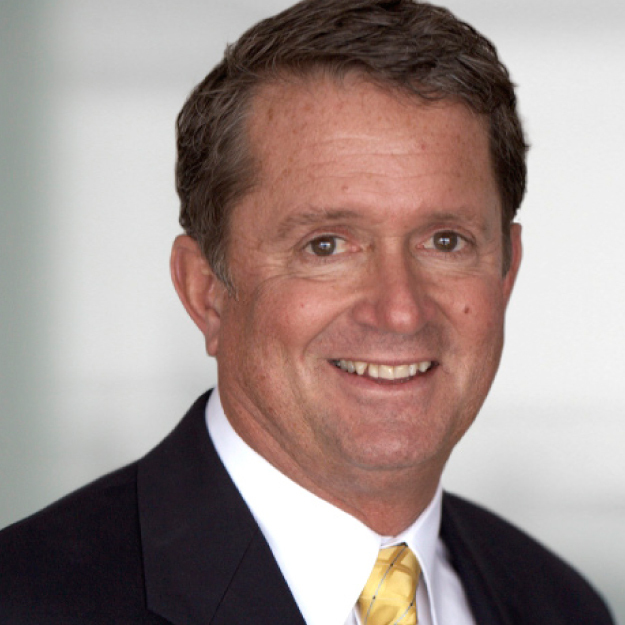 Powers recently retired from Philips Lytle, in part due to an injury caused by a fall. While he has not left the bench where he has served since 2008, he has reportedly not returned to private practice. This lends credence to the fact that he will be soon named as US Attorney. As a partner with Philips Lytle, he specialized in commercial litigation and won a string of landmark lawsuits not the least of which was Rich Products Corp. v. Aetna Casualty & Surety Co., where he won a $21.3 million verdict in 2002 and, Giambra v. New York State Thruway Authority, where he secured the removal of toll booths that halted motorists before their entry into downtown Buffalo. 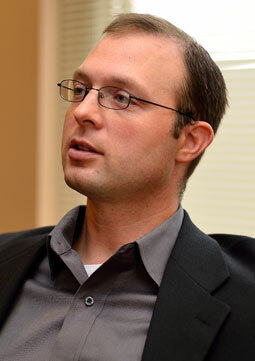 Some sources say that Lancaster Town Justice Jeremy Colby may also be in contention. Colby served as Erie County attorney under Chris Collins when he was the Erie County Executive. Colby was elected Lancaster Town Justice in 2014, and is a Buffalo lawyer with the prestigious firm of Webster Szanyi. Of the two most likely contenders, both Powers and Colby are town justices. Both are successful attorneys in private practice. Both have been vice chairman of the Erie County Republican Party. Another name that surfaced is Erie County Elections Commissioner Ralph Mohr, a former county legislator, and presently a town prosecutor in Holland and formerly in Marilla and Wales. Assistant US Attorney Richard A. Resnick, Attorney-in-Charge of the Rochester Branch Office of the US Attorney’s office WDNY was under consideration by the Obama administration for US Attorney in 2010. Instead, the administration chose William J. Hochul. Resnick may again be under consideration by some Trump supporters in high places. He is said to be well-liked by the defense bar in both Rochester and Buffalo, and was originally hired locally by former US Attorney, now Appellate Division Justice, Patrick NeMoyer. Michael L. McCabe, assistant general counsel at Delaware North, was, prior to the election, seen as the leading contender. With Hillary Clinton widely expected to win, with about two weeks before the election, US Attorney William J. Hochul, an Obama appointee, abruptly resigned, surprising many in the legal community, to take a $400,000 plus job with Delaware North. Hochul resignation came after he, reportedly, unsuccessfully, lobbied for an appointment as a federal judge, then for a ‘top five’ DC position with the DOJ. The Trump election may have disappointed Delaware North’s CEO Jeremy Jacobs who donated to Clinton prior to the election. Starting no later than Jan. 5, Jacobs became an avid Trump supporter as he co-hosted a $5,000 a plate Buffalo fundraiser for “Trump for America,” joining his friend Collins in feting Kellyanne Conway. McCabe, a Democrat, might be hopeful that Jacobs may yet arrange for his appointment as US Attorney. Judge Richard C. Kloch Sr., a North Tonawanda city judge, who was appointed to the Court of Claims by Gov. George E. Pataki and reappointed by Gov. Cuomo, has applied for the position. A distinguished jurist, the office has not seen a man of his qualifications recently. Reportedly, Assistant U.S. Attorney Joseph M. Guerra III, who heads the criminal division and is currently second in charge of the U.S. Attorney’s Office and AUSA Brian J. Counihan, who specializes in immigration cases, are, according to the Buffalo News, also interested in the appointment. Both men, in our opinion, would be superior to their predecessor William Hochul. Trump’s advisers in the local selection process are said to be US Rep. Chris Collins. Buffalo businessman Carl Paladino, and Erie County Republican Chairman Nicolas Langworthy. Former US Attorney and former New York State Attorney General, Dennis Vacco is seen as a senior adviser to Trump advisers, especially on this position which he himself once filled. Vice President Mike Pence reportedly has been advised on weighing in on a selection for WDNY but it is unclear whether he will make a recommendation. Another Trump adviser, Roger Stone, is said to be interested in the selection based on objectives Trump might like to accomplish in New York. US Senator Charles Schumer, a Democrat, seems to have had a hand in Trump’s decision to reappoint Preet Bharara as US Attorney for the Southern District of NY. According to sources, both Schumer and Trump want Bharara to compete work he has begun. It is not expected, however, that Schumer will have a hand in the selection for WDNY. But, with Donald J. Trump as president, there is virtually nothing one should entirely rule out. Should Judge Kloch be appointed to the U.S. Attorney position, the number of repeat DWI offenders in Niagara County may well plummet. Many repeat offenders are treated with kid gloves when sentenced by ‘Koncurrent Kloch’.